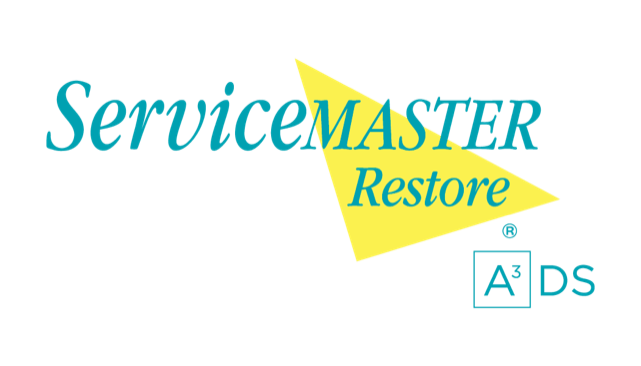 At ServiceMaster Restore, we understand that life's inconveniences usually never happen at convenient times. Many of the inconveniences we treat require swift action before they become even bigger, or more expensive to treat. That's why we're proud to offer a 24/7 emergency response service to everyone within our service area. We'll be there when you need us - all day, every day. We can't stress enough how important it is to act quickly in the aftermath of these types of emergencies. The quicker you act, the more likely it is that your home or business and the things in them can be saved and safely restored. 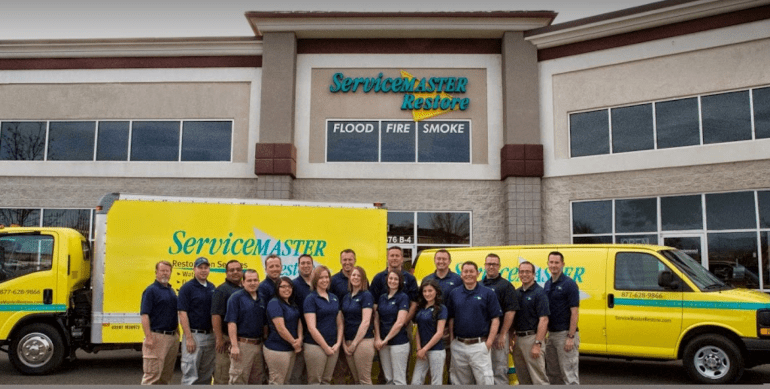 Contact Us at 855-788-2225 any time or day in the event of a water, fire, smoke, or mold emergency!